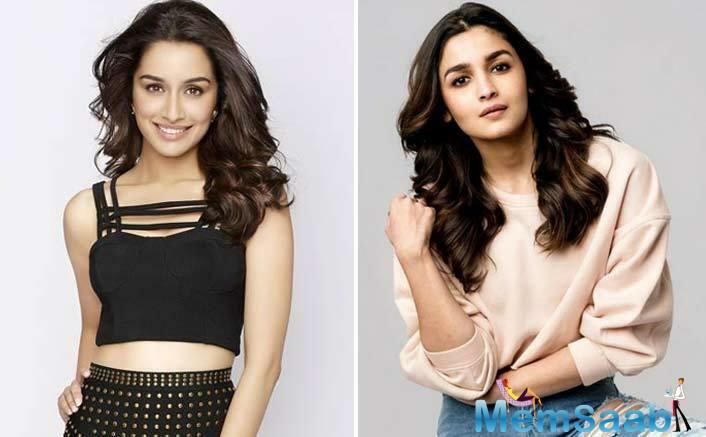 Shraddha Kapoor took to Twitter to congratulate Alia Bhatt for the success of her recent release Raazi, as the film entered the coveted 100 crore club. 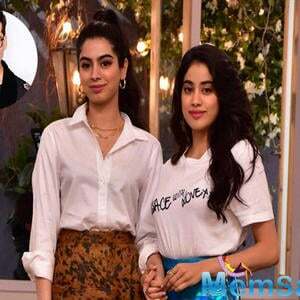 Both, Shraddha and Alia have earlier delivered two 100 crores with Ek Villain and ABCD 2, and 2 States and Badrinath Ki Dulhaniya respectively. 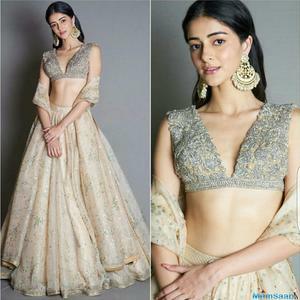 While Alia Bhatt delivers her third 100 crore film, Shraddha Kapoor is gearing up for her much awaited science-fiction action film Saaho. 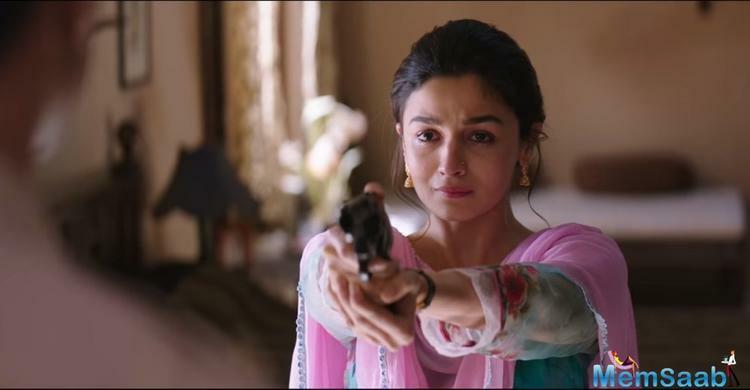 As Alia Bhatt delivers Raazi, here's a look at the 100 crore films of both the actresses. 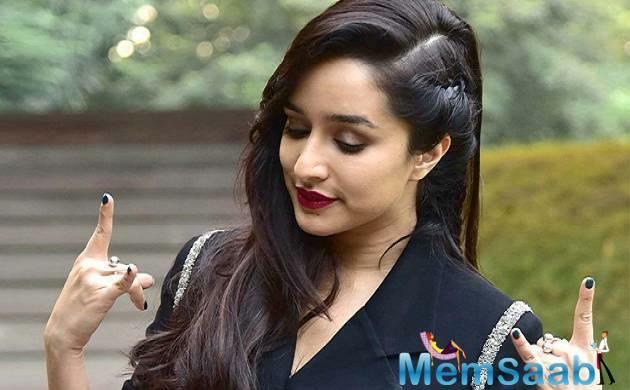 Shraddha Kapoor delivered her first 100 crore film with the success of Ek Villain which raked in 105.50 crores. The talented actress yet again delivered a 100 crore film as ABCD 2 collected 105.74 at the box office. 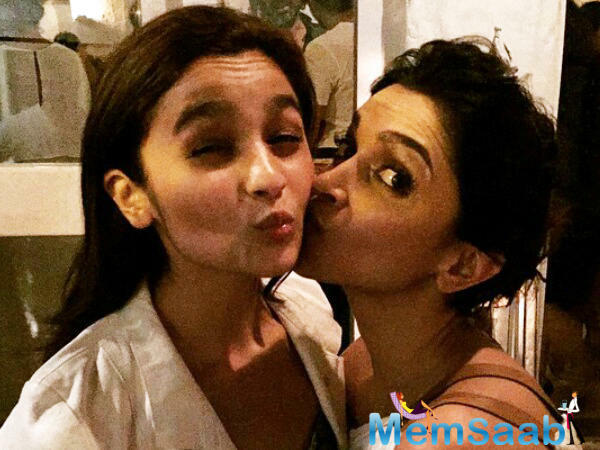 Alia Bhatt's 2 States was her first film to enter the 100 crore club. 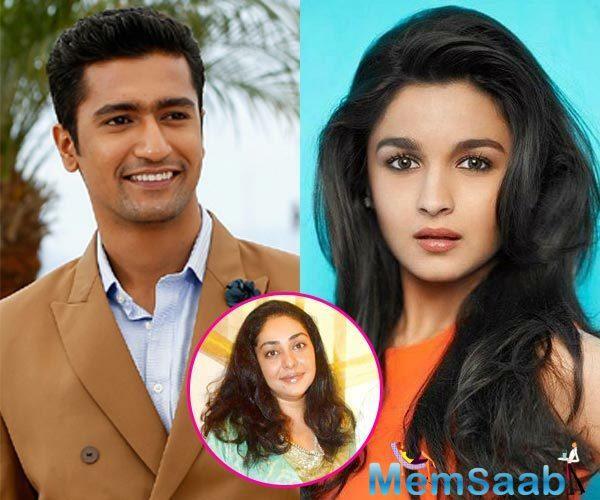 Post 2 States, Alia Bhatt delivered her second 100 crore grosser last year with Badrinath Ki Dulhaniya. 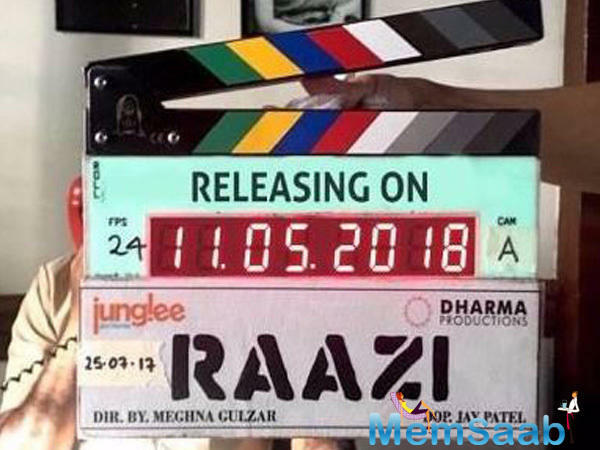 The young actress delivered her third 100 crore film with Raazi recently. 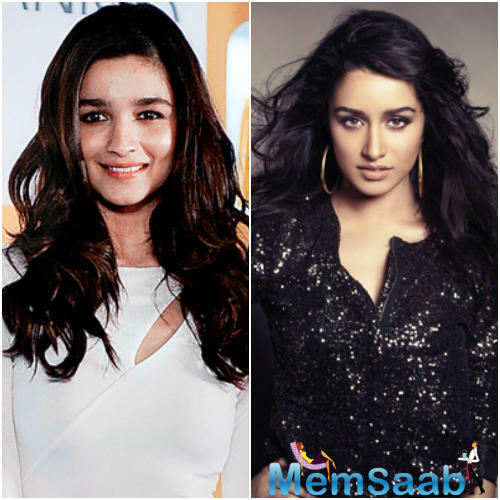 While both the actresses entered the 100 crore club in 2014, Alia Bhatt delivered her second in 2017, while Shraddha did it in 2015. 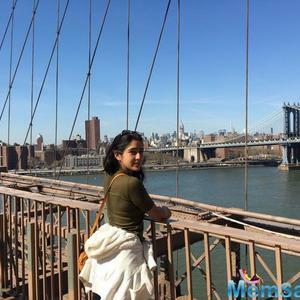 On the work front, Shraddha Kapoor offers an interesting line up with the trilingual high octane action drama Saaho, horror comedy Stree and Batti Gul Meter Chalu. 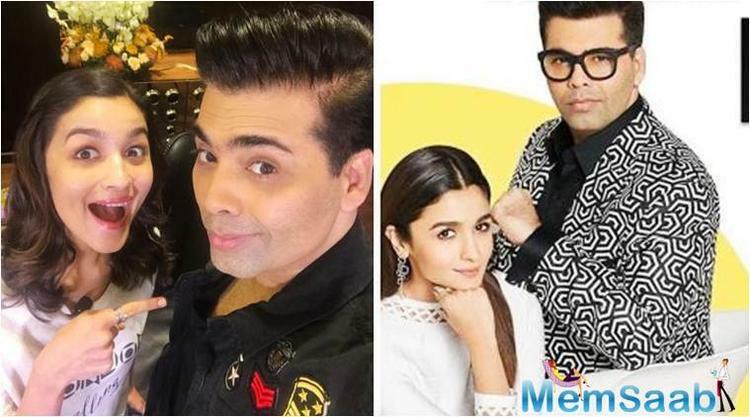 Alia Bhatt will be next seen in Bramhastra and Kalank.